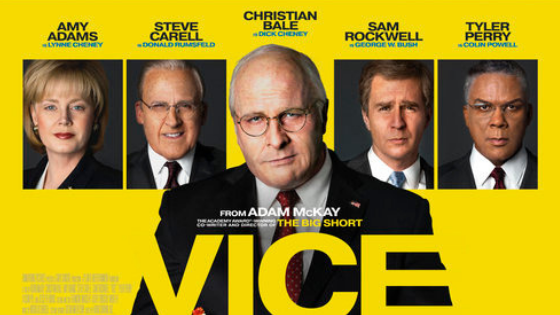 Films are shown Friday Afternoon at 1 PM in our upstairs theater for adults 18 & up. Hot Tea, Pastries & Popcorn served and discussion after all movies. 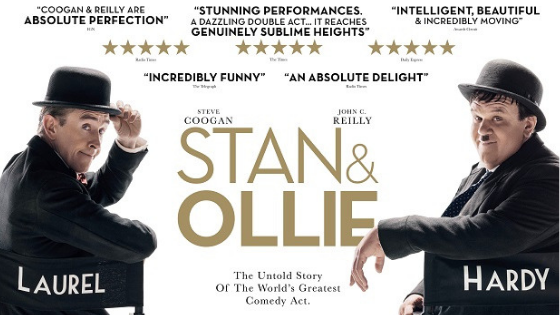 A portrait of the most tender and poignant of creative marriages, they are aware that they may be approaching their swan song, trying to rediscover just how much they mean to each other. 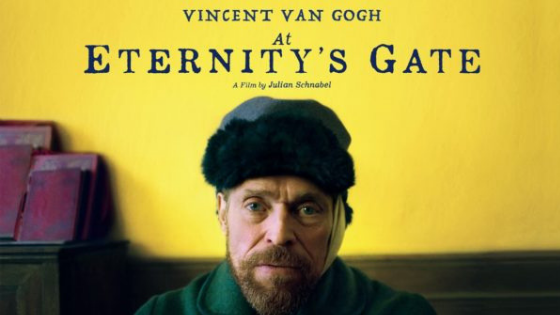 Willem Dafoe is mesmerizing as Dutch painter Vincent van Gogh in this acclaimed depiction of the painter’s final years spent in the South of France, where he develops his unique, colorful style of painting. Journey inside the world and mind of an individual who, despite skepticism, ridicule and illness, created some of the world’s most beloved and stunning works of art. From award-winning documentary filmmaker E. Chai Vasarhelyi and world-renowned photographer and mountaineer Jimmy Chin comes National Geographic Documentary Film’s FREE SOLO, a stunning, intimate and unflinching portrait of the free soloist climber Alex Honnold, as he prepares to achieve his lifelong dream: climbing the face of the world’s most famous rock… the 3,000 ft El Capitan in Yosemite National Park… without a rope. Celebrated as one of the greatest athletic feats of any kind, Honnold’s climb set the ultimate standard: perfection or death. Succeeding in this challenge, Honnold enters his story in the annals of human achievement. 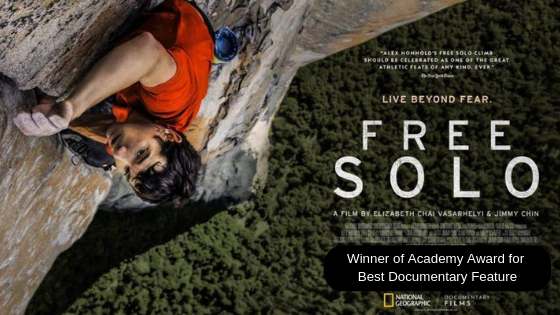 FREE SOLO is both an edge-of-your seat thriller and an inspiring portrait of an athlete who exceeded our current understanding of human physical and mental potential. The result is a triumph of the human spirit.